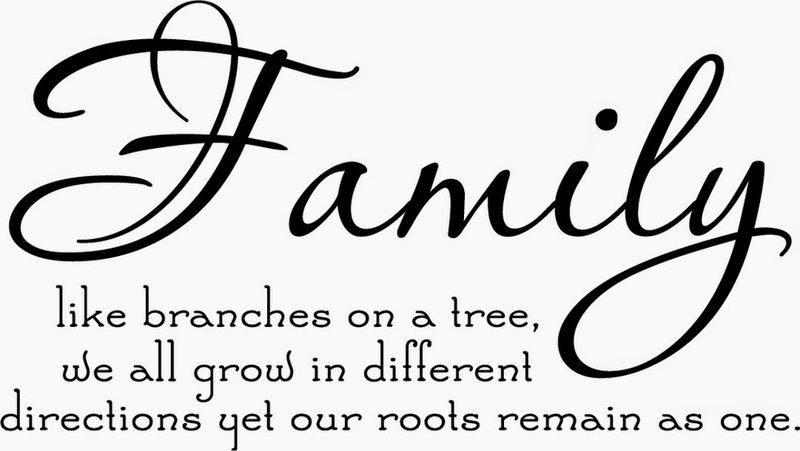 Family Relations: How important are Families? Did you know that personal relationships are crucial to your well-being? Intimacy is a need not an option. Our intimate relationships begin at birth with our parents and then expand with our school friends and teachers. These type of units help shape our self-esteem. Intimate relationships help us to resolve conflict in a healthy way. The best way to create a healthy intimate relationship is within our families. The idea and concept of families have made some changes over time. Throughout time researchers have been able to distinguish certain trends that are occurring more and more within a family. A few of these trends consist of; more employed mothers, delayed marriage, delayed children, divorce, cohabitation and how many children women are having. These trends are impacting the way that families are being formed. With out a healthy family unit, our basic intimate needs will not be met. A family unit requires sacrifice and commitment. However, it is becoming apparent that large traditional families are not a priority anymore. Instead, careers are becoming more important and as a society we are becoming more egotistical. We are focusing more on our self and our needs rather than those of others. We lack or maybe even fear commitment, which is causing us to delay marriage and for that matter delay and decrease the amount of children we are having. How can we raise the future generation if there is none? Are we experiencing a decrease in the human population? In the book, Population is the Bomb, by Paul R. Ehrlich suggest that it is selfish to have more children because to have more children means that we are using more resources and that with the increase of population we would lack resources in the future. Because of the baby boom, many researches such as Paul R. Ehrlich feared that the world would lack the resources it needed. However, the baby boom was not a drastic increase to our population. The reason the baby boomers made an impact is because their life span lasted longer than their ancestors, who all died at a young age. Research has proven that today we have fewer people starving and more technology used to help provide more resources. We create things not just consume them. Children play a very significant role within families and within society. Although there are still people who would like to have more children they don’t due to the lack of income and support. Which leads us back to the many trends that are occurring. Too many families have only one parent and that parent needs to provide financial for their children. The video Demographic Winter is an excellent video that portrays the way our society feels about children and families and why it is so important and vital to have children now more than ever. Children are the future, but how can they have a future if they are not being born. The question I would leave you with to ponder is… Does it really matter how many children I choose to have?